If you have any questions about this product by Season 1, contact us by completing and submitting the form below. If you are looking for a specif part number, please include it with your message. 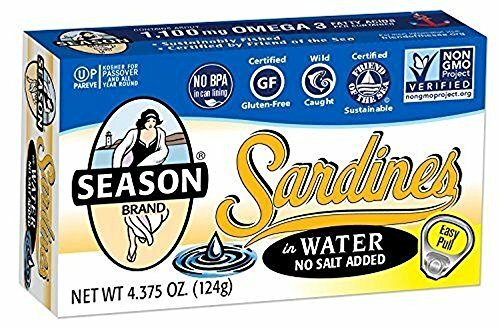 Seasons Club Tomato Skinless and Boneless Sardines sauce, 4.375 Ounce - 12 per case. Pana Pesca Octopus Whole Cleaned Skin Pack, 17.6 Ounce - 8 per case. Chicken Of The Sea Chunk Light Tuna in Water, 5 Ounce, 4 per pack - 6 packs per case.